In Asia, girls as young as three are told to use whitening soap, because lighter skin tones will help them find a husband. 300 million women in Asia regularly use whitening soap because they are ashamed of their natural skin color. Skin whitening products continue to grow its popularity in Asia. Not a known fact but IMHO, Camera 360 or photoshop-ing your skin and whitening it in every picture does nothing but make you unrecognizable in person. I guess 99% of these facts are true. We live in a country where majority of the female population is all about whitening products. 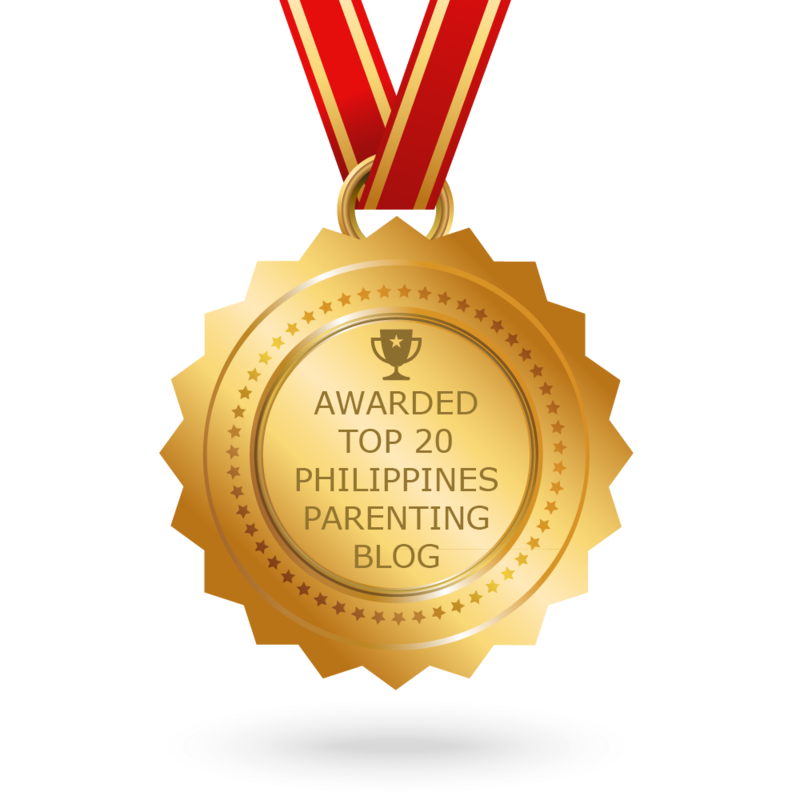 If the idea of skin whitening wasn't ridiculous enough, there's another whitening soap that claims that it is the most effective among Gluta whitening Soaps in the market today. 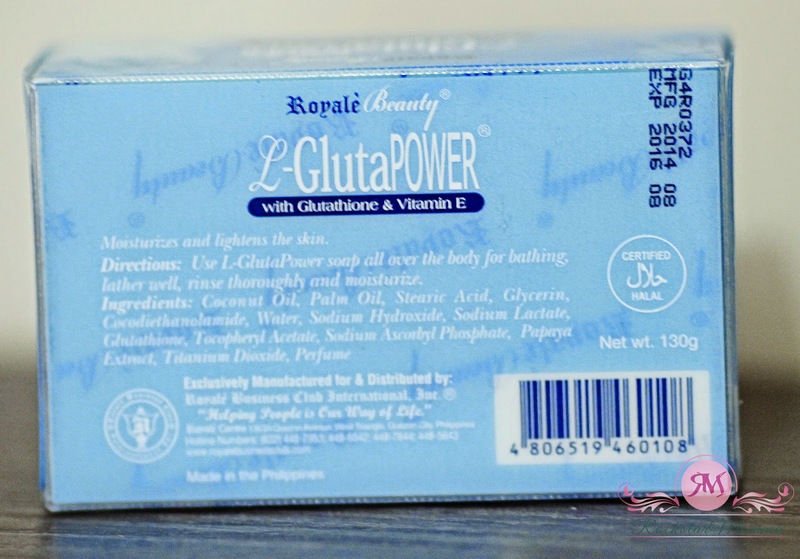 And that's the Royale Beauty L-Gluta Power Soap. Now, the question is, does it really work? 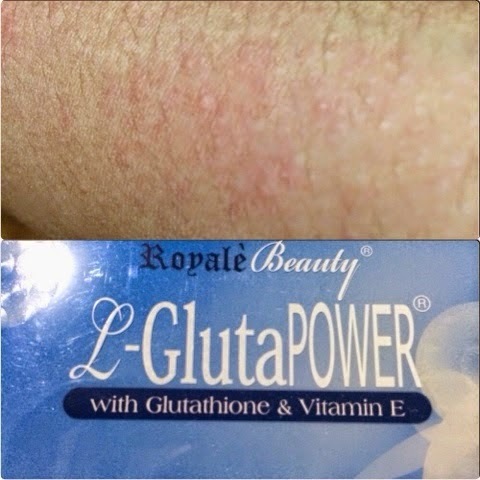 Claims: Royale L-Gluta Power Soap from Royale Business Club has already been proven effective and safe for whitening your skin. Frequent use of this product will reduce hyper pigmentation and prevents spots from re-occurring. Removes dark spots, reduces and gets rid of freckles, age spots, pimple marks. It also whitens, revives and nourishes to make your skin look supple, radiant and flawless. I was impressed by the nifty the packaging; it is hygienic and properly labelled. 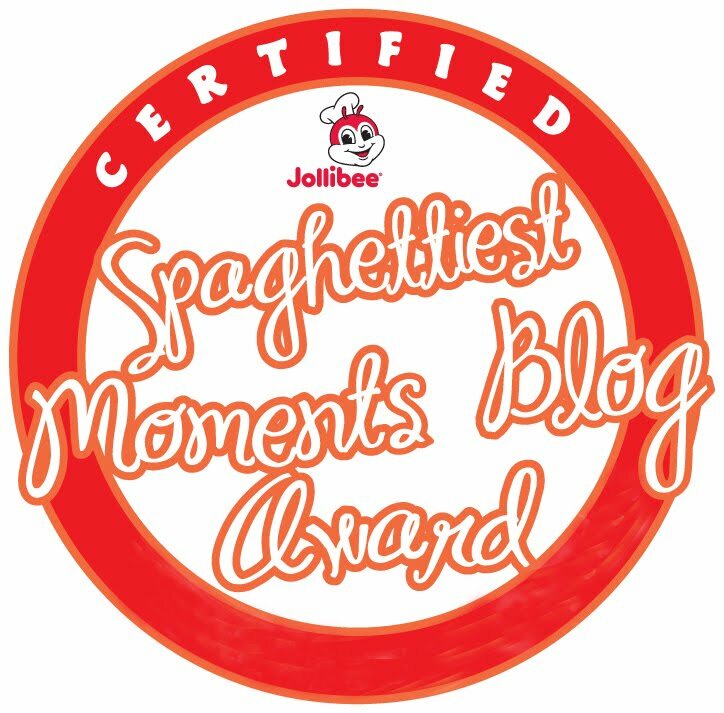 You can also see the manufacturing, batch and expiration date at the back, as well as the Directions and Ingredients. It comes in a thick plastic box container that you can also use as a container or some kind of soap holder/dish. Just like other soaps, the bar melts quite quickly when stored on a soap dish that's placed under the shower or near the faucet. But with its packaging, it won't easily get wet or damaged. When stored properly, it could even last a month or so. The white bar is wrapped by a transparent plastic with the Royale Beauty logo on it. It also has a pull to open tab so it's very easy to open. It contains two powerful antioxidant which are L-Glutathione and Vitamin E. It says that when combined these 2 compounds, it can make your skin healthy, fair and even. Available through Royale Beauty distributors and in Watsons only. There seems to be a strong demand for this product and you have to find a legit Royale Beauty distributor to buy one or you can also get it from Watson's. but it's usually out of of stock. It's not overpowering, which I like. I prefer using soap with mild yet fresh scent. Php 198.00 for a 130g bar soap. I find it more pricey than other whitening soaps though. My skin feels tight and smooth after using it. However, it tends to dry out my skin, so you may want to apply heavy moisturizer or lotion to your skin after using it. Also, it does a good job on exfoliating. There is minimal tingling sensation when you let it stay on your skin for 3-5 minutes. I didn't have skin irritation or any adverse effects except for some dryness and mild peeling. However, my friend Rochelle, who has sensitive skin said she had rashes and skin irritation after using it and staying out under the sun. Please note that any skin whitening agent can produce adverse effect when used under direct sunlight. 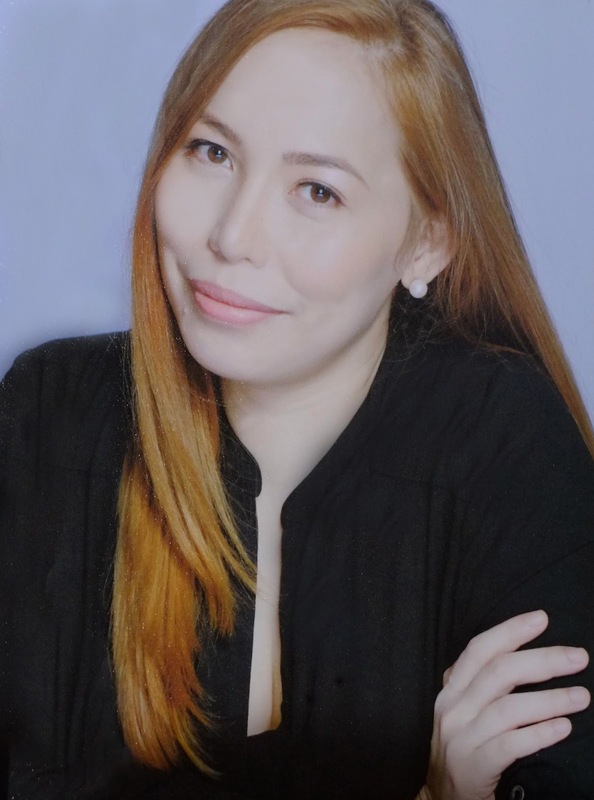 So if you plan on using any kind of skin whitening products (soaps, creams, lotion, toner, etc.) you should not stay under the sun. Do buy a heavy moisturizer or lotion to prevent it from drying/flakes. Do not stay under the sun. Do not scratch or rub the skin if it’s itchy. Do not leave on longer than 3 minutes. Rinse well. Do store it carefully. It can last at least 2-3 weeks of daily face and body use. Also, the results may vary depending on your skin type and how fast your skin adapts to the ingredients. However, it normally takes an average of 2-12 weeks before you see visible results. You might need another bar or two to really see the effect. Overall, it is effective in lightening the skin and helps in exfoliating. You may see visible results in just a few weeks. You may also want to use it with lotion or moisturizer so it won't dry out your skin and to prevent skin irritation. Would I use this soap again? Definitely, but I would not recommend this to those who have sensitive skin. It worked for me but I'm not 100% sure if it'll work with all skin types.